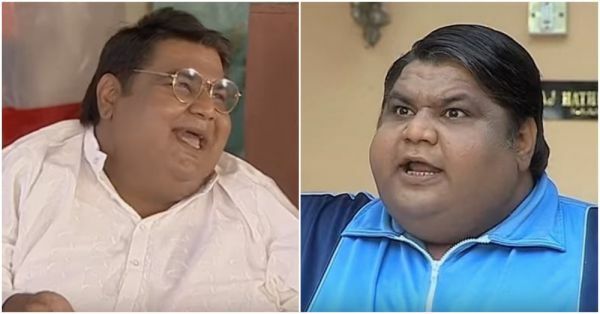 Kavi Kumar Azad, who essayed the role of Dr Hansraj Haathi in the hit TV show Taarak Mehta Ka Ooltah Chasma, passed away yesterday after suffering a cardiac arrest. Not only was Kavi a great human being but a fun personality too. Just like his onscreen character, comedy came naturally to Kavi and he was fond of making people laugh. His stint as Dr Haathi was one of the most hysterical and recognised characters on the show. His comic timing had the audiences in splits. The audiences loved him and continue to do so. He was a very good actor who had the most expressive face. Let's look at some of his expressions as we remember him.